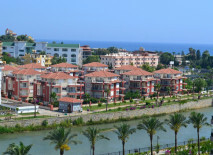 Tosmur is a new quiet district 7 km east of the center of Alanya. Tosmur sandy beaches are among the best in the region. 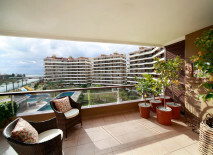 The main attractions of the area are the beautiful landscape and great environment. 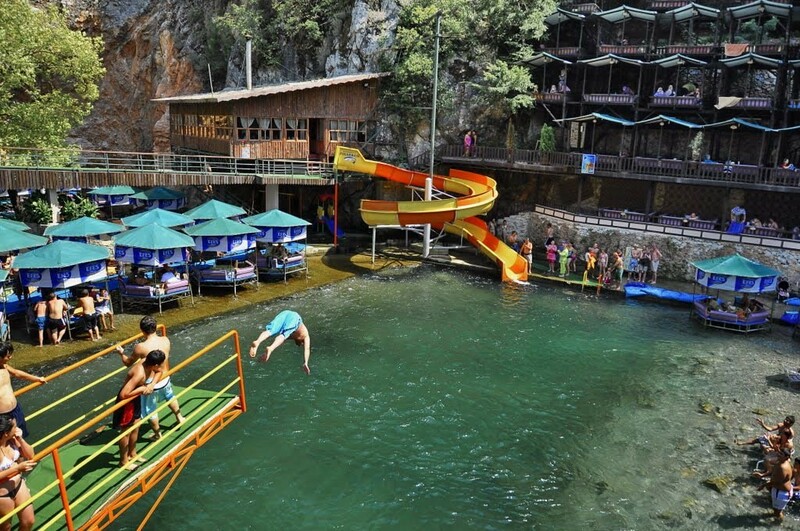 Lemon and orange trees, a cave with an underground lake, a river flowing into the sea – that's what Tosmur is famous for. 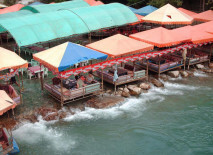 It is a well-kept green district with parks, children's playgrounds, shops and restaurants. 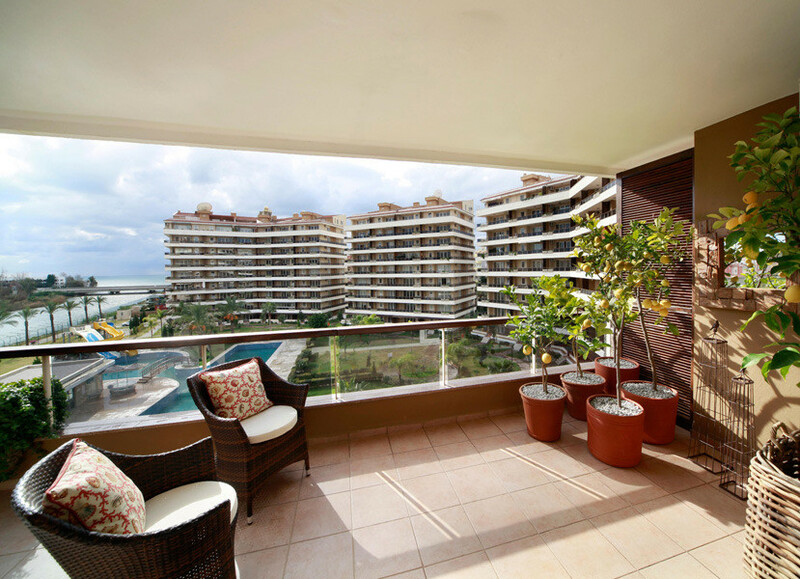 Real estate in this district is popular with foreigners, because the residential complexes have very good infrastructure: in addition to the sauna, a pool and a gym, not uncommon in them are gazebos for picnics, barbecue areas, tennis courts and much more. Location. 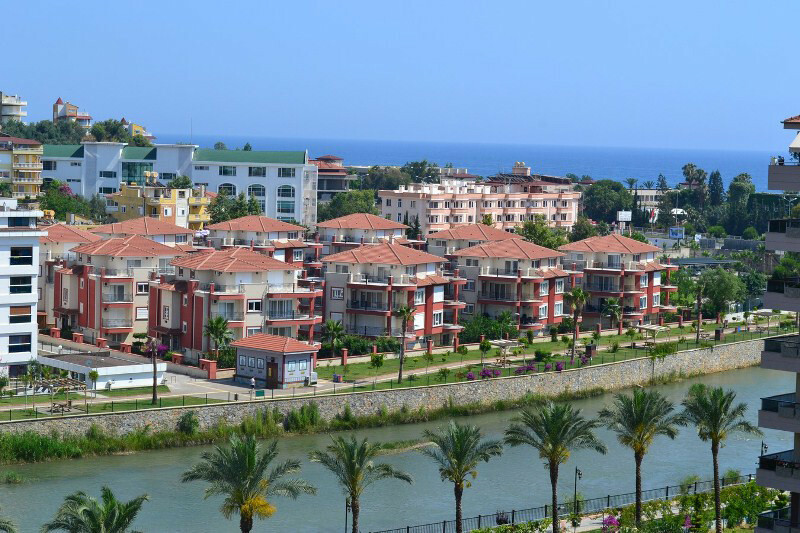 Tosmur is a new quiet district 7 km east of the center of Alanya and 145 km from Antalya. The population is about 10 thousand people. The sea and the beach. Tosmur has well-equipped sandy beaches. 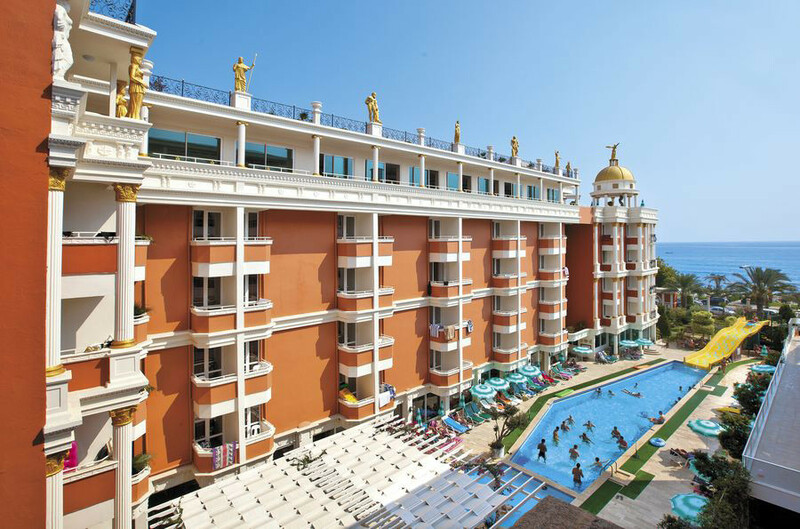 They are deemed among the best on the coast of Alanya. Transport accessibility. 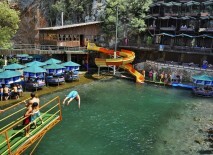 From Alanya center every 5-10 minutes depart buses that will bring you to Tosmur in 10-15 minutes. Gazipaşa Airport is 35 km from Tosmur district. Sights. The environment and the beautiful natural landscape are the main attractions of Tosmur. The district stretches from the coastal strip towards the mountains, there are plenty of delicious orange and lemon groves. 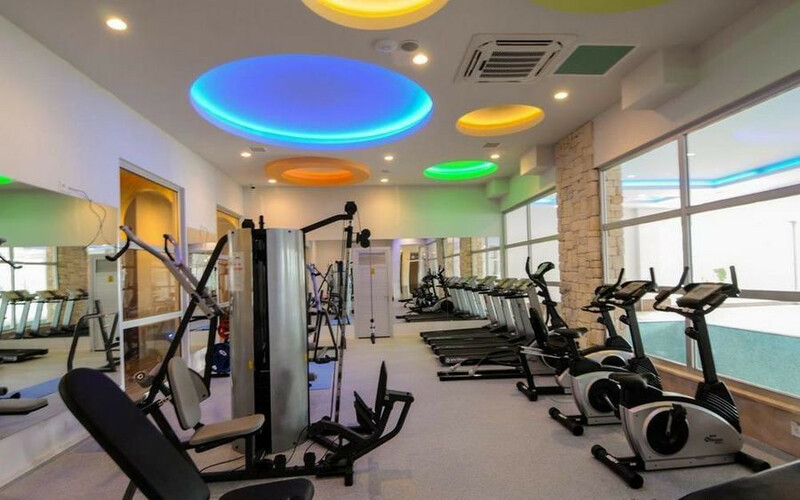 It is an ideal place in terms of environment. 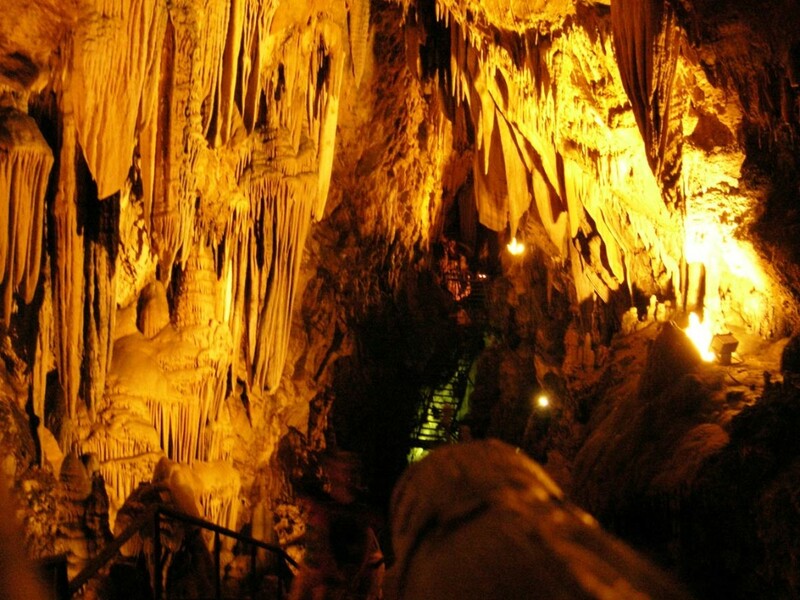 Near the Dimchay river there is a unique natural object – a cave with an underground salt lake, where you can see amazing in their forms salt formations – stalactites and stalagmites. Special features. The mountain river Dimchay flows directly through the district of Tosmur and flows into the sea. 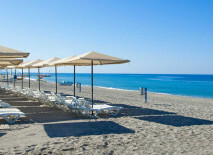 On its shores you can enjoy coolness even on the hottest days. 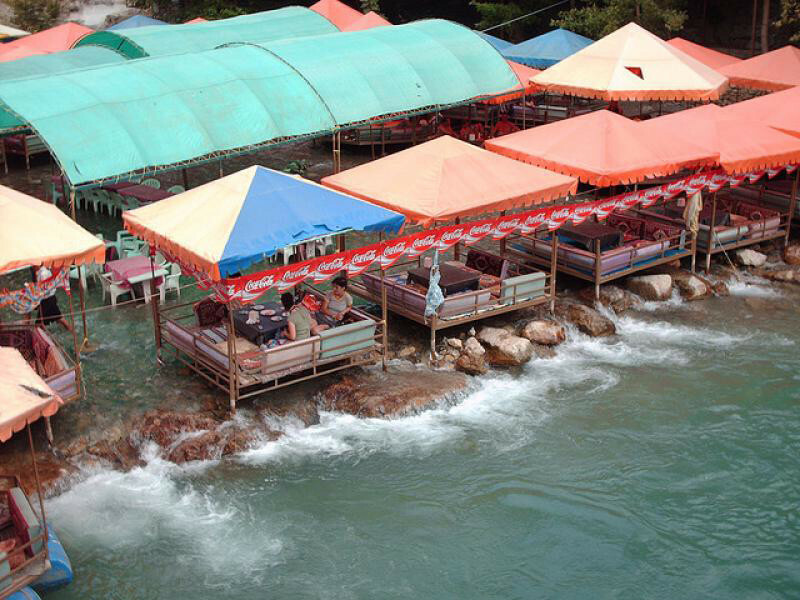 Near the river there are restaurants serving baked trout and picnic areas. 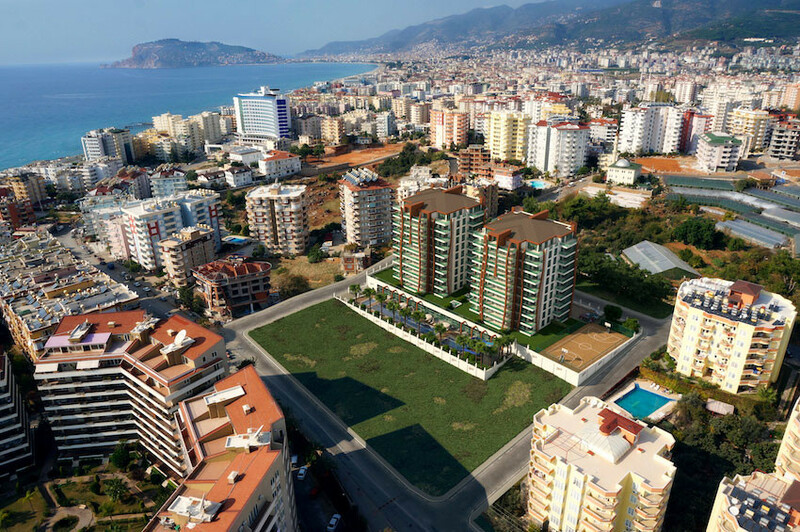 Tosmur district is very green and beautiful, it has well-maintained parks and playgrounds. Tosmur also has many supermarkets, small shops, cafes, pharmacies and beauty parlors. 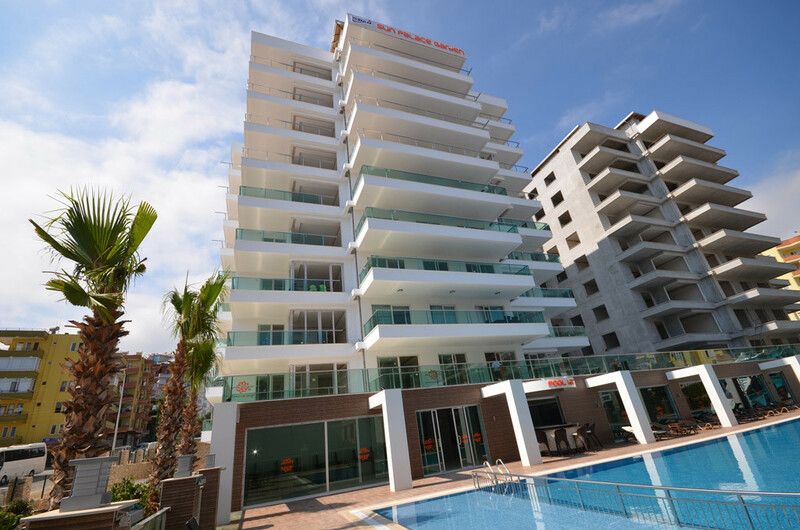 And to visit big shopping and entertainment centers and restaurants, you can easily get to the center of Alanya. Real Estate. 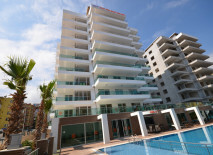 Among the owners of real estate in Tosmur there are lots of Swedes, Norwegians, Germans and Russians. 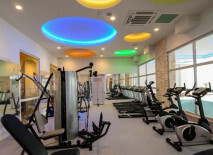 The modern residential complexes offer rich infrastructure: in addition to the standard set (pool, sauna, fitness), not uncommon here are a solarium, a barbecue area, gazebos for picnics, tennis courts and tables for table tennis, as well as a special children's pool. 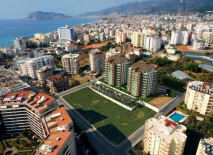 The proximity to the downtown and the possibility to rent out housing during the summer season support the demand for real property in this district.